Showing results by narrator "Daniel Rubio"
If you’re a ScrumMaster, project manager, delivery lead, or manager - or you aspire to be - you can make all the difference to your Agile team. Not by being a taskmaster, administrator, or process enforcer, but by leading your team to greatness. 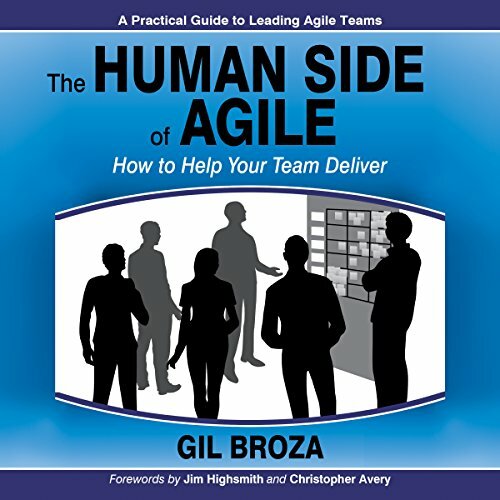 Listen to this audiobook on your Agile leadership journey. A zany musical comedy, touching love story, and fast-paced adventure thriller combined with “Elvis Presley meets Star Wars” plot twists. 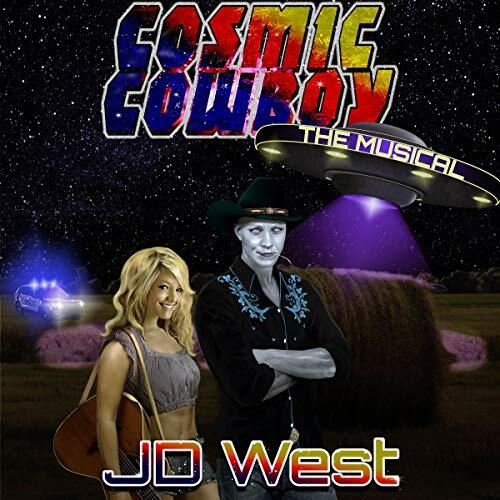 Cosmic Cowboy the Musical stars the love-struck alien Prince Remo, from faraway Planet Vegas (complete with glowing blue-grey skin and personal flying saucer), and the object of his adoration, aspiring Nashville country singer Jenna Lee Jenkins. WOW, AWESOME music, FUNNY & Fun, SO Entertaining! 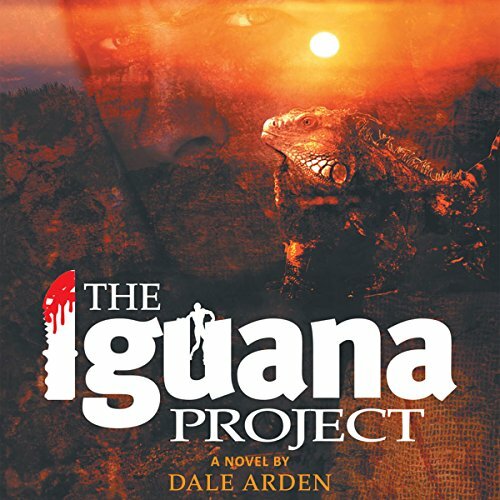 A crime thriller with a science fiction edge to it, in which Lawyer Patrick Bradaigh had it all - the perfect life, wealth, beautiful wife, and children - until he got involved with the Mafia. By the time he realizes his mistake, it's too late. There is no going back, and he's been warned: if he makes a misstep, he'll be paying in blood. With the hopes of keeping his family safe, he starts compiling secret records of all the mafia's dirty dealings in his safe at home. Patrick's wife refuses to hand over the documents and ends up brutally murdered. Years pass before he sees his chance to exact revenge.